Timeless Classics—designed for the struggling reader and adapted to retain the integrity of the original classic. These classics will grab a student's attention from the first page. 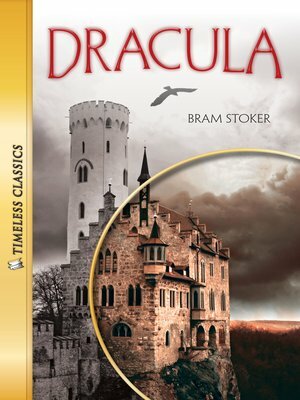 Included are eight pages of end-of-book activities to enhance the reading experience.Why are the Transylvanian peasants so fearful of Count Dracula's castle? When a young businessman discovers the truth, it is nearly too late. Will Jonathan have enough time to save his beloved fiance from the vampire's deadly embrace?